We put the fun in functional! 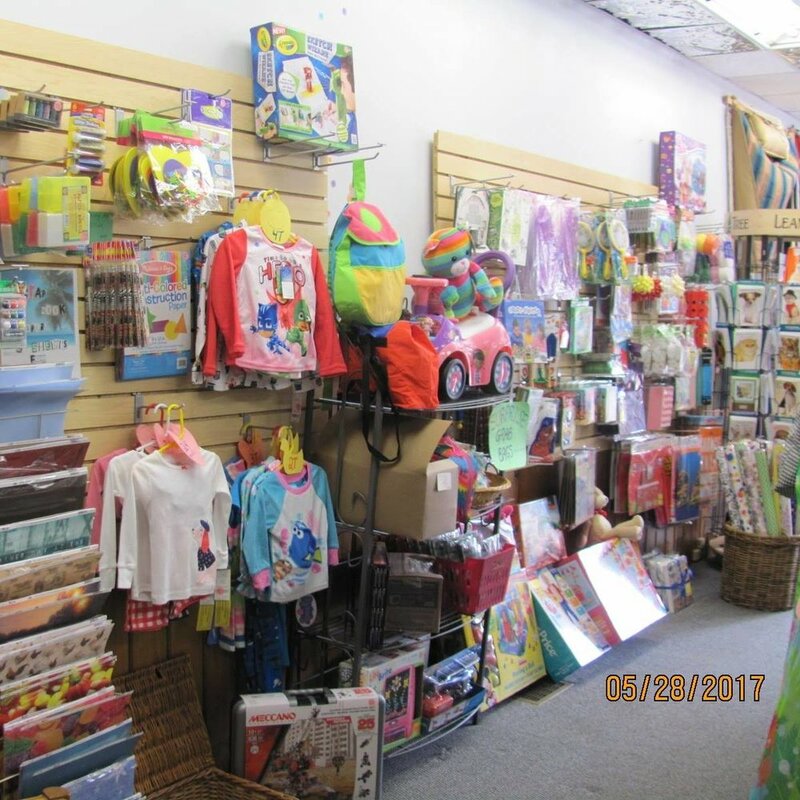 Specializing in American-made, we offer gifts, clothing, toys, games, puzzles, books, home decor, camping supplies, greeting cards, wrapping paper, party supplies, jewelry, handbags, craft and school/office supplies, and souvenirs. Forget to pack something? No problem. We probably have it. Need a quick gift? Get it here, complete with free gift wrapping. Open regular hours and by appointment.